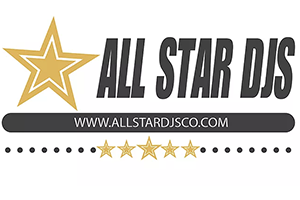 All Star DJs, LLC is a unique wedding entertainment company, run by talented and professional entertainers with over 20 years of experience. We are an award winning company with a 5 star service standard. Our clients enjoy working with us because we take hte stress out of the planning and execution of their event. 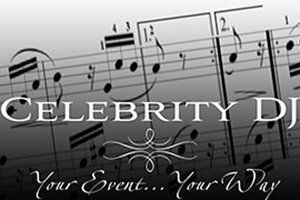 Celebrity DJ in Colorado Springs provides professional DJs and MC’s for your wedding! You can count on Celebrity DJ to bring style and elegance to your big day, creating memories that will last a lifetime. From pure party to enchanted elegance, it’s Your Wedding Day Your Way! 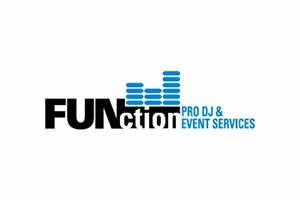 FUNction Pro Dj is a Professional Dj service in Colorado Springs and perennial winner of WeddingWire’s Couple’s Choice Award. 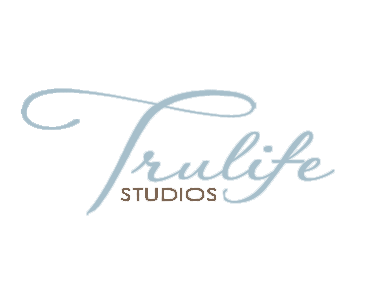 Founded by a veteran Dj with more than 12 years in the industry and now serving ALL of Colorado. ANY event, ANY time, we are much more than a wedding DJ; we provide music, entertainment, premium sound & lighting design for ANY occasion. Prom, Homecoming, Graduation, Retirement, Birthdays, Corporate Events, we do it ALL, and we are happy to work with you and make your vision a reality! It’s YOUR event, we’ll add the FUN…!